Current Capshaw homeowner with a service request? Fill out a service request below. 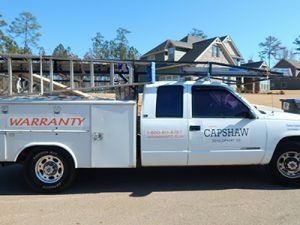 Learn more about the capshaw home warranty below. All warranty needs are conveniently handled through this one stop number or by filling out contact form below. You may also download a 2-10 Warranty Booklet.